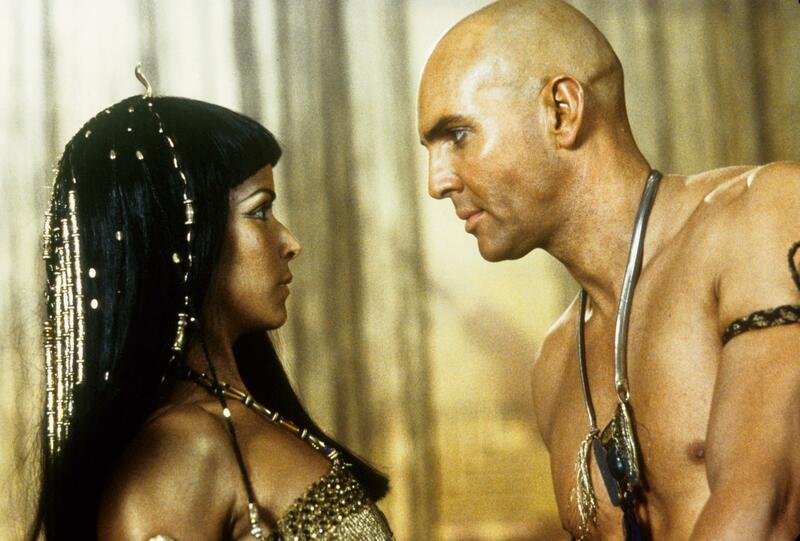 Let me perfectly clear, The Mummy Returns isn’t as good as The Mummy. The Mummy already skirted pretty close to the edge of being too ridiculous for its own sake a couple of times, though it manages to be perfectly footsure. The Mummy Returns does stumble sometimes and there were moments where I thought it would fall over the edge. It never actually did, but they did cut it close. Especually the showdown and the utterly crappy CGI-Scorpion-King… I really do prefer Dwayne Johnson in the actual flesh. 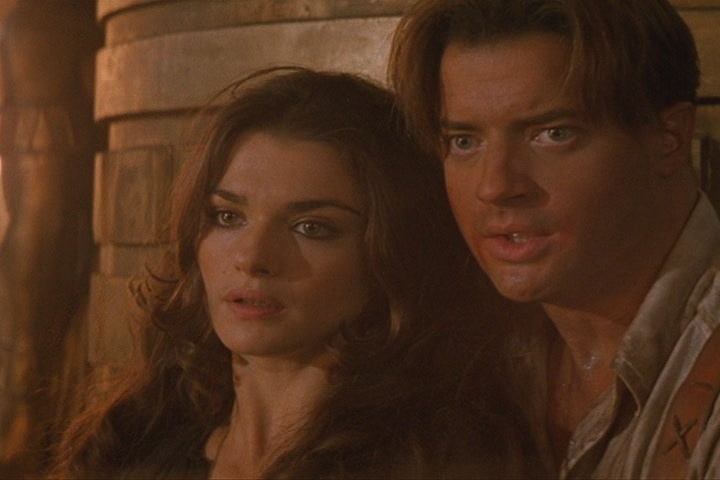 But Rachel Weisz and Brendan Fraser where utterly delightful again. As were John Hannah and Oded Fehr. Even though Alex wasn’t really written as a proper child, at least that meant that he didn’t get as annoying as many movie children do. So congratulations on that one. Summarising: a pretty good sequel. This entry was posted in movies and tagged 2001, Adewale Akinnuoye-Agbaje, Alun Armstrong, Arnold Vosloo, Brendan Fraser, Dwayne Johnson, Freddy Boath, John Hannah, Oded Fehr, Patricia Velasquez, Rachel Weisz, Shaun Parkes, Stephen Sommers, The Mummy, The Mummy Returns by kalafudra. Bookmark the permalink.